Bugsy was a stray that sat in a high kill Los Angeles County shelter for 10 days. His owners were notified he was there and said they would show up to get him on the last day. They never came to rescue Bugsy. 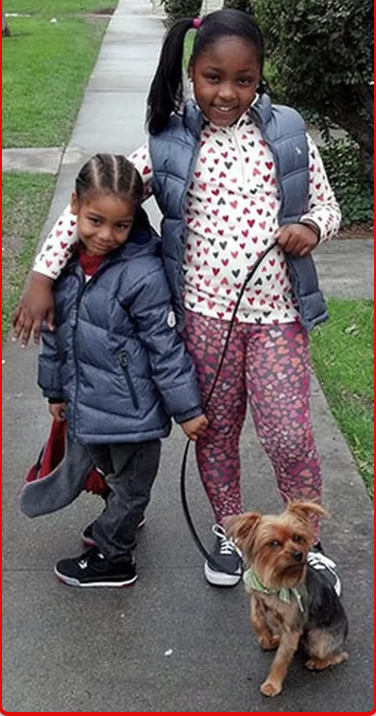 Yorkie Rescue of America rescued Bugsy on the next morning and he went into a loving foster home where the family fell in love with him. He was adopted by his foster family and is now named Bugsy.